This song describes Krishna's early childhood pastime of running from His mother when she tried to punish Him for stealing butter from the gopis, the cowherd women of Vrindavan. For this special month of Karttika, devotees around the world sing these prayers every day. 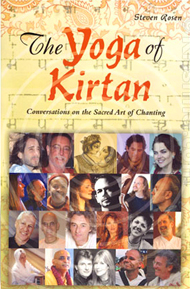 Each verse describes various exceptional qualities or features of Krishna. Sing along with the lyrics below, which include the English translations. This year, Karttika starts on October 27th and ends on November 25th. 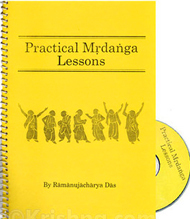 Included here is an audio recording of the late Aindra dasa singing Damodarastakam during Karttika at the Krishna-Balarama temple in Vrindavan, India. O Lord, although You are able to give all kinds of benedictions, I do not pray to You for liberation, nor eternal life in Vaikuntha, nor any other boon. My only prayer is that Your childhood pastimes may constantly appear in my mind. O Lord, I do not even want to know your feature of Paramatma. I simply wish that Your childhood pastimes may ever be enacted in my heart. O unlimited Vishnu! O master! O Lord! Be pleased upon me! I am drowning in an ocean of sorrow and am almost like a dead man. Please shower the rain of mercy on me; uplift me and protect me with Your nectarean vision. 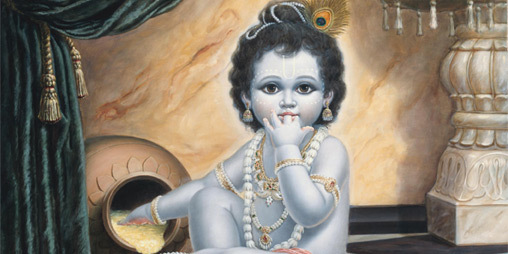 - why Krishna devotees consider this to be the holiest month of the year. 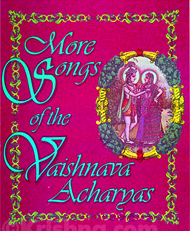 - listen, read, and sing along with this song glorifying Krishna's naughty childhood pastimes, which is sung each day during Karttika. 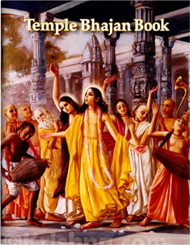 - two widely celebrated Vaishnava festivals happening during the month of Karttika. 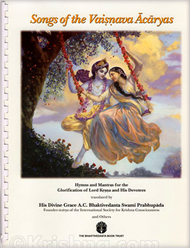 - a narration of Krishna's pastime of allowing His mother to bind Him with ropes. - the Supreme Person can hold up a mountain for seven days, with His left pinky, without the slightest difficulty. - a collection of info from various Internet sources on celebrating Diwali.